We are always looking to expand our team with experienced real estate photographers & videographers! Flexible scheduling Monday through Friday with plenty of time to keep running your own photography business. – Prior experience photographing homes for real estate agents is required. – Our business is largely based on referrals and reputation, so customer satisfaction is of the highest priority. – Must have valid drivers license and a reliable vehicle. – Professional quality camera/lens are required. – Professional quality tripod is required. – Multiple off-camera flashes with wireless functionality. Must have at least 2 off-camera flashes. – Use of HDR for interior photography is not permitted. – You will be responsible for all of your own photo editing and delivery to the client. – You will be expected to photograph every room of a home (unless instructed otherwise) and capture multiple photos of the front and back yards. – Photos will need to be edited and delivered by 9am on the day after the appointment. 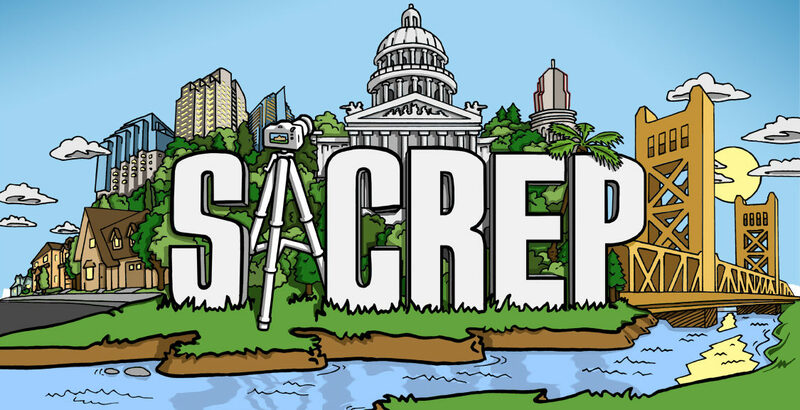 If you or someone you know may be interested email admin@sacrep.com for more information. Need help improving your real estate photography?